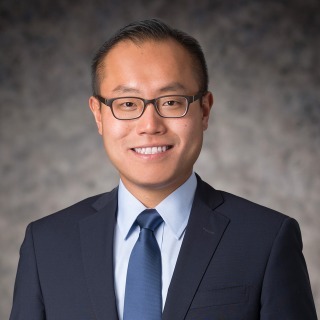 Brian S. Kang is a litigation associate in Hughes Hubbard’s Washington, D.C. office. He is currently assisting on a broad range of matters, including Anti-Corruption & Internal Investigations and Securities Enforcement. Prior to joining Hughes Hubbard, Brian served as an intern for the U.S. Securities and Exchange Commission and the U.S. Department of Justice, where he assisted in bringing civil and criminal actions for securities frauds and Foreign Corrupt Practices Act violations. Brian also served as the Executive Managing Editor for Volume 50 of The George Washington International Law Review. Before attending law school, Brian was a Tax Associate in KPMG LLP’s New York office, where he worked on federal and state tax compliance matters for clients in the real estate sector. Brian was also a Foreign Direct Investment Consultant for the Korea Trade-Investment Promotion Agency (KOTRA), where he represented South Korea’s economic development agency and advised U.S. institutional investors looking to invest in South Korea.